Set up by the National Apprenticeship Service this campaign is designed to celebrate Apprenticeships and the positive impact they have on individuals, businesses and the wider economy. Find out more about the campaign and what has been happening below or search for #NAW2017 on social media. 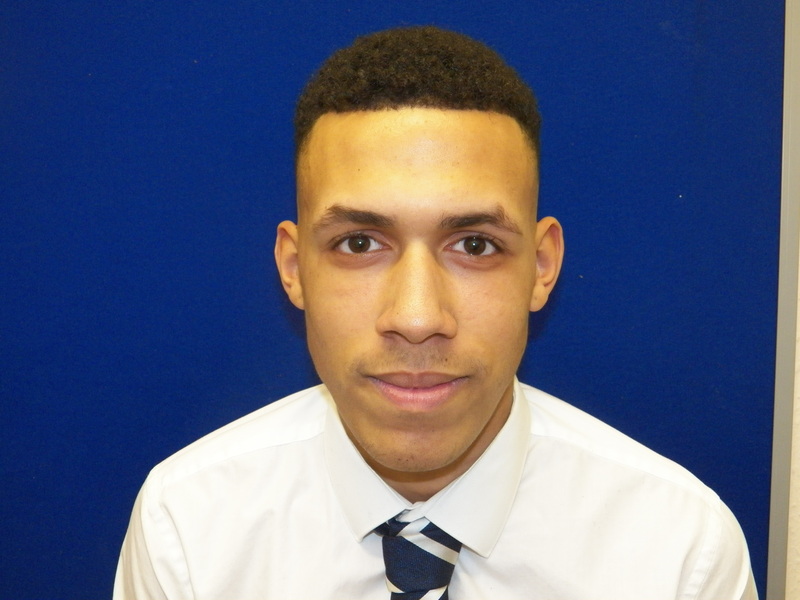 Lewis Hamilton began with Stuarts Property Services Ltd on 9th January 2017 through our apprentice provider Damar Training and he is already having a positive impact at Stuarts. Lewis has settled in really well and his learning ability is as fast pace as the famous Lewis Hamilton that we have all heard of! He is like a sponge, taking in the information and digesting it and his wicked sense of humour (only when appropriate!) is lovely to have around the office. Lewis is a real asset to us and we work hard to encourage him throughout his apprenticeship to gain his Business and Administration qualification. An industry such as ours is a complexity at the best of times and for apprentices it is certainly not the ‘easy option’ instead of continuing with college. We hear so much negativity about apprentices generally but we have experienced on the whole an amazing attitude and aptitude from each and every apprentice that we have had thanks to Damar vetting their applicants well and supporting the apprentices throughout their training programme. We would highly recommend companies to engage with apprentices and what better time to start than now, on National Apprenticeship Week.